This course enables you to drive a 7.5 tonne lorry and trailer (also known as C1E or 7.5 tonne and trailer). 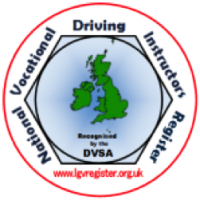 You will need to hold a full C1 licence and provisional C1E licence to take this course. Typically the course is 2 days in duration, however this may vary depending on skills, experience and ability. Gain the correct entitlement to drive a CAT C1E (7.5t & Trailer) vehicle.